On Friday, January 18, 2019, the fetching Mrs. B and I once again trek to one of homes away from home [along with Minute Maid Park during the Houston Astros season] -Jones Hall- to hear the great virtuosos of our Grammy winning Houston Symphony Orchestra. 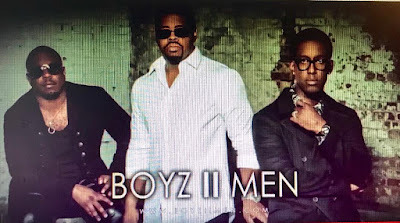 But this time, unlike usual to hear a great classical music concert, our HSO will be joining forces with Boyz II Men to make some soulful music. 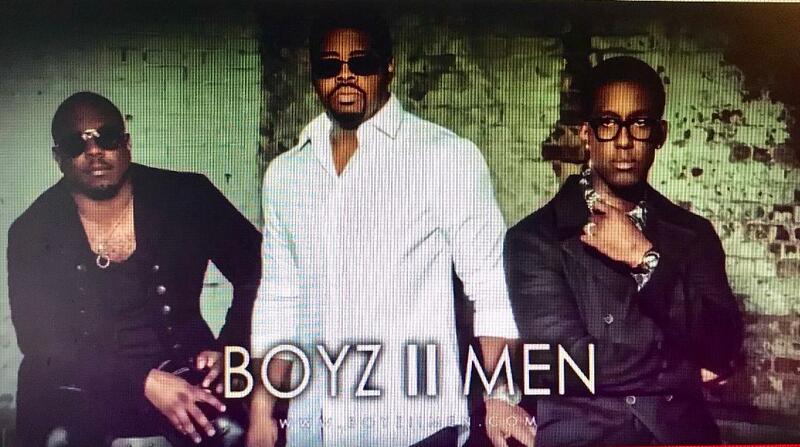 This from the Houston Symphony Orchestra website: "Renowned for their smooth style and soulful hits, four-time GRAMMY award winning trio Boyz II Men joins the Houston Symphony for one night of musical magnitude. Redefining the genre of R&B by combining elements of a cappella and new jack swing, their expressive harmonies continue to captivate audiences decades later. From Motownphilly to End of the Road, relive the rhythms that dominated airwaves in the 90s."